Earn Silver Points as we sail Alaska’s Inside Passage, round-trip from Seattle. 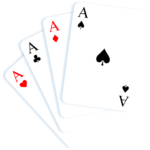 You’ll have the opportunity to play bridge twice every day in a card-playing area reserved exclusively for our group. 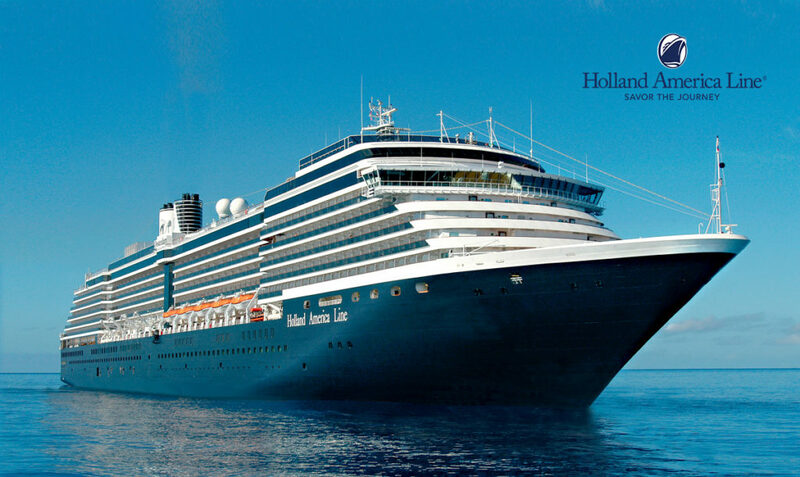 This will leave you time for the ports and enjoy the many amenities of the Oosterdam. Past guest promotions may apply. Please provide us with your Mariner number when you contact us to make your reservation. 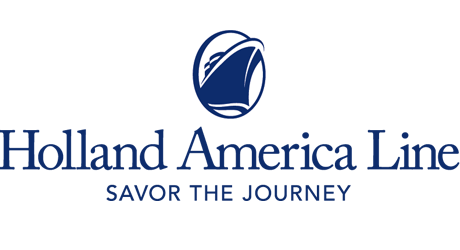 Prices are per person, cruise only, based on either single or double occupancy and include the government taxes & fees and all of our bridge activities. Non-bridge participants may deduct $200. Air add-ons are available from select gateways. All categories are subject to availability and all prices and offers are subject to change. A deposit of $700 is required to reserve a cabin and is fully refundable until the final payment date of June 14, 2019. Cancellations made after this date are subject to penalties. If you do not make your reservation with Go Away Travel, you must register with us prior to the cruise. A $750 per person non-refundable bridge registration fee will apply.